Facebook’s home turf is in Silicon Valley, but the company’s most important future battles are largely shaping up 4,828km away in Washington, D.C. To win, the social media giant is on a hiring spree focused on the nation’s capital. As public opinion turns increasingly sceptical of the 2-billion person strong social network and more U.S. government officials follow suit, CEO Mark Zuckerberg is more and more engaged in a multi-front fight on questions like privacy legislation, reported upcoming fines against the company, and potential antitrust action, all of which are areas of enormous consequence to Facebook’s future. In private, the reaction from Capitol Hill ranges from closely curious to intensely sceptical that the host of new hires will do anything of real positive consequence as they see it while inside Facebook on issues like competition and privacy, according to people familiar with the discussions. Everyone outside the company is waiting and watching. The hires are part of a broad lobbying effort by Facebook that saw the company spend a record amount of cash to influence Washington in 2018. Many of the hires are a complement to the registered lobbyists Facebook discloses every year. Facebook spent $18 million on official lobbying in 2018, up from $16 million the year prior. Google still sets the standard on tech money spent with a record $30 million last year. There is an increasing expectation that federal privacy legislation may become reality within the next year before the entirety of D.C. checks out in favour of the 2020 campaign season. Facebook’s new hires are tasked with wrestling the company’s biggest governmental problems, state and federal privacy laws chief among them. “Privacy is a huge concern. It was just recently that the first notices went out for the new Congress’s hearing on privacy,” Michelle Richardson, who directs the Center for Democracy & Technology’s Privacy & Data project, told Gizmodo. Last month, a trio of hires made the most public splash yet out of Facebook’s new Washington, D.C.-focused recruitment campaign. Nate Cardozo, a lawyer long known for his work with the Electronic Frontier Foundation, joined Facebook alongside attorney Robyn Greene, formerly of the Open Technology Institute, and Nathan White from Access Now, two well known tech-focused think tanks and advocacy organisations. 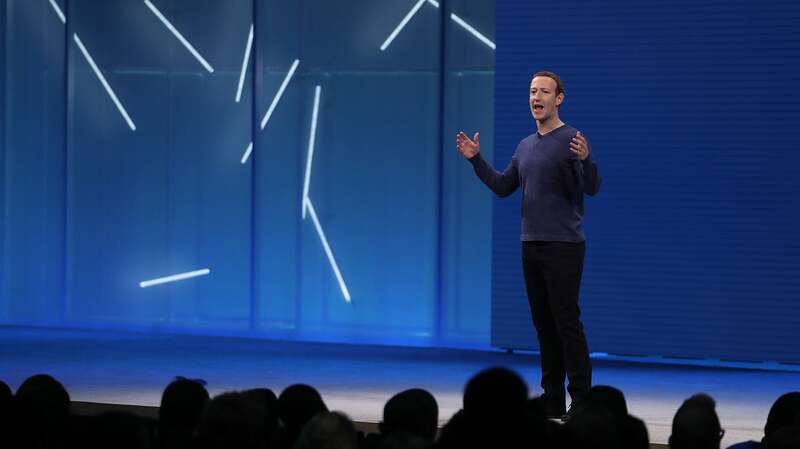 All three hires produced a fair amount of public positive press and social media optimism about Facebook taking privacy seriously following 2018's myriad disasters. Public scepticism, like this tweet from reporter Timothy Lee, tended to provoke salvos from technologists who have taken similar career paths. The general argument is that there is no better way to change a tech company than from the inside. Late last year, Facebook hired Hershel Eisenberg, whose career threads through Capitol Hill, the Department of Defence, and Human Rights Watch before he moved to the private sector. Eisenberg is now Facebook’s privacy & public policy manager.